Starting November driverless cars will be allowed to use public roads in California that don’t require a human in the car anymore. 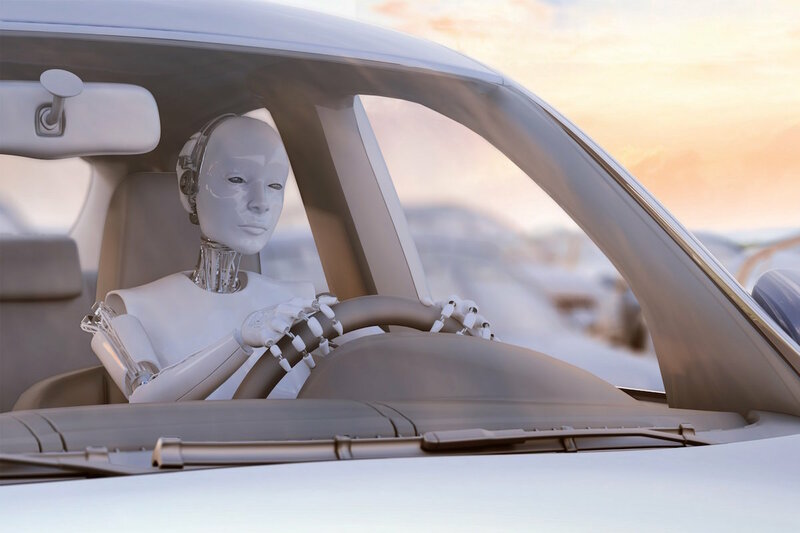 In a proposal by the Californian DMV driverless cars can drive alone and without a human driver on board who can take over in case of an emergency. That also means that steering wheels and pedals can be left removed completely. 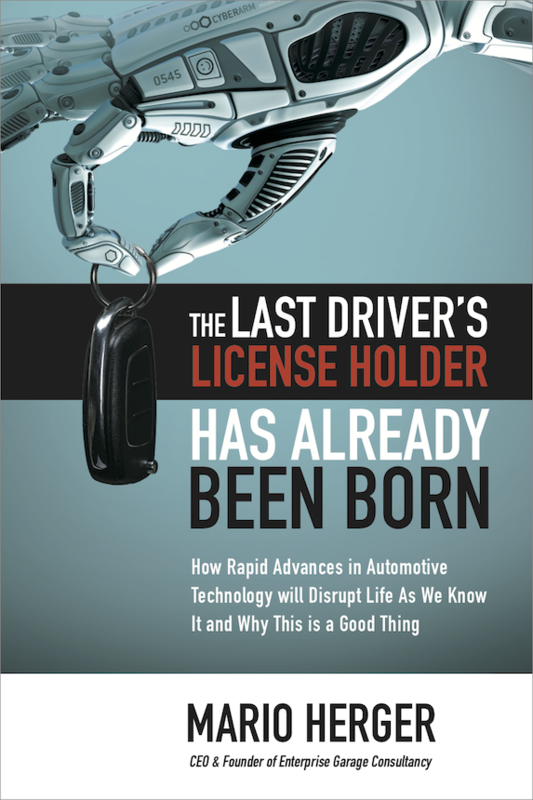 With this proposal California moves away from the current regulation, which require a human driver on board. So far 27 entities have a license to test autonomous vehicles on public roads in California. More than 500 licensed drivers control the more than 130 vehicles. In addition there are also half a dozen entities without a test license, but still testing in California. With this proposal California moves ahead of other states who have been loosening their own regulations to attract makers of autonomous vehicles. With this proposal the sale and operation of autonomous cars without steering wheels and pedals could start end of this year in California.